The wiring of air-conditioning circuit got overheated and accidentally caught fire and security staff immediately doused the fire before any damage could be done, senior police official said. 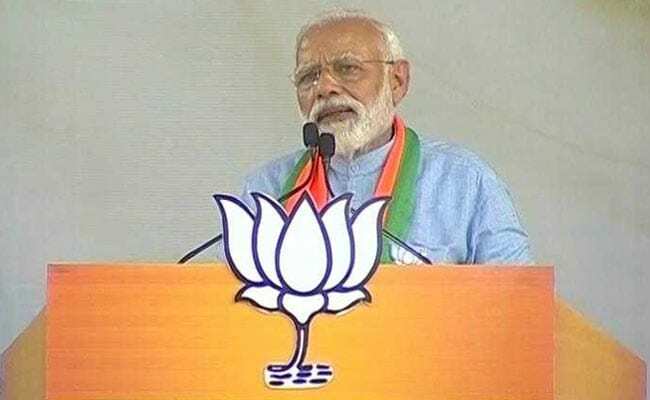 Three persons including an electricity contractor have been charged today for "negligence" after a short circuit caused a minor fire under the stage on which Prime Minister Narendra Modi was delivering his speech in Uttar Pradesh. "The wiring of air-conditioning circuit got overheated and accidentally caught fire," senior superintendent of police Akash Kulhari said. The prime minister continued his speech uninterrupted while the security personnel tackled the mishap without anyone knowing about it, he said, adding an enquiry has been ordered.